A Life-science focused Big Data management solution. A platform, that offers out-of-the-box support for the complete precision medicine workflow from data acquisition to biomarker discovery and validation. The platform manages all kinds of experimental and clinical data and enables translational scientists to integrate, search, retrieve, and analyze relevant data from across internal and external sources. Supporting collaboration and enabling scientists with direct access to all relevant data increases the speed and efficiency of drug development and helps to better match patients with effective drugs to improve human health. • Designed to enable translational scientists to search, access, and integrate clinical and research data from across studies to answer relevant questions. Eliminates inefficiencies and supports timely access to data. • Integration of proprietary and public data repositories and tight coupling with TIBCO Spotfire®, the leading data analysis and exploration platform, supports rapid hypothesis testing. • Cloud-based solution enables access to translational data across organizational boundaries and fosters collaboration within and across organizations. 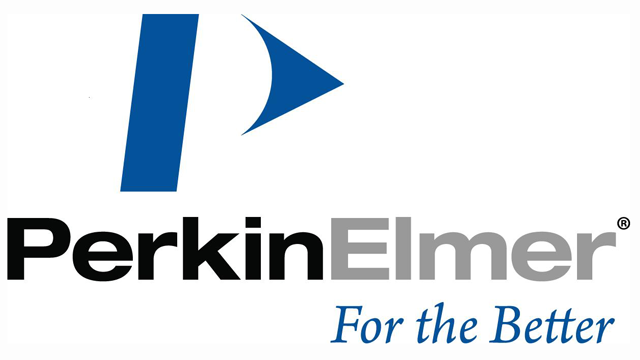 Watch video: PerkinElmer's Signals® for Translational brings together laboratory research and cutting-edge clinical data to match the right treatments to the right patients. Data is aggregated and organized on an easy-to-use cloud-based platform, allowing scientists to pull it from any source, at any time. Signals® empowers scientists to move from hypothesis to validation in minutes, not months. 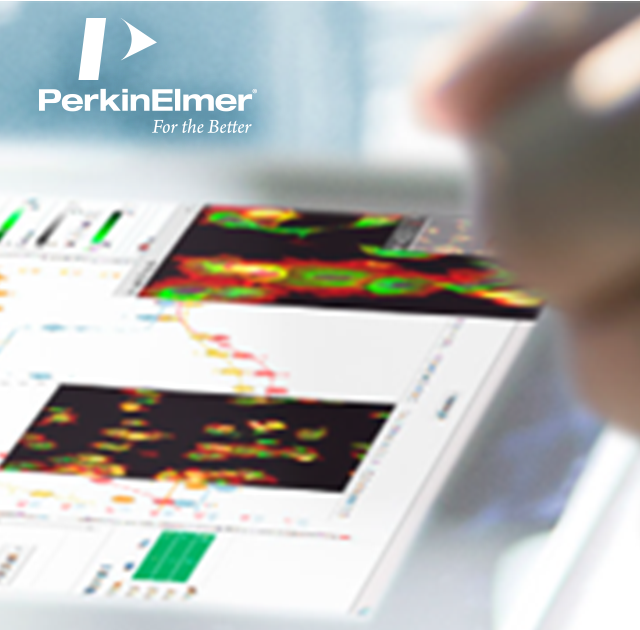 An instrument agnostic image and data analysis, management and aggregation platform that offers out-of-the-box support for the complete phenotypic screening workflow from data acquisition to image analysis to hit stratification and profiling.